We have been photographing this sweet girl since she was a tiny newborn baby. She always has the most precious smile to share! 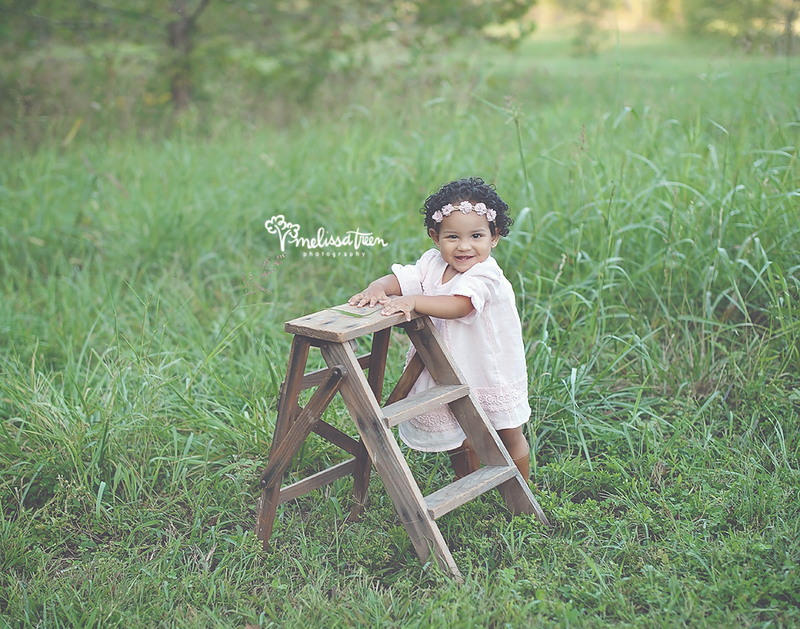 This is a peek from her one year milestone birthday photo shoot, and we recently photographed her 2nd birthday...stay tuned to see how she has grown!